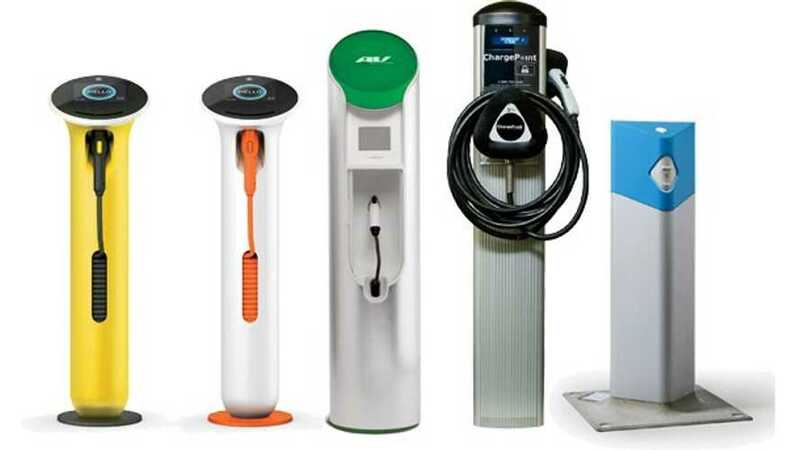 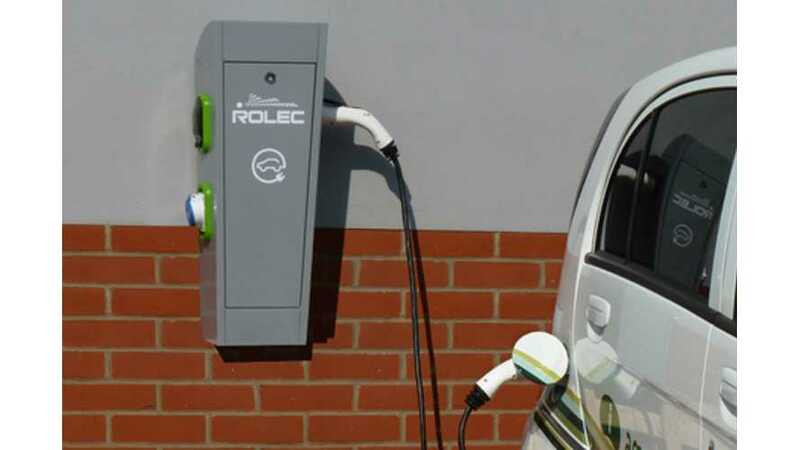 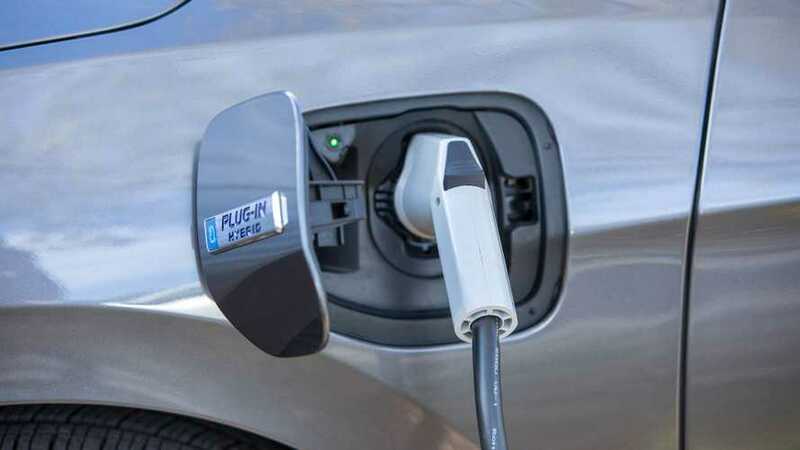 EV Charging Adapter Wars: Which Side Are You On? 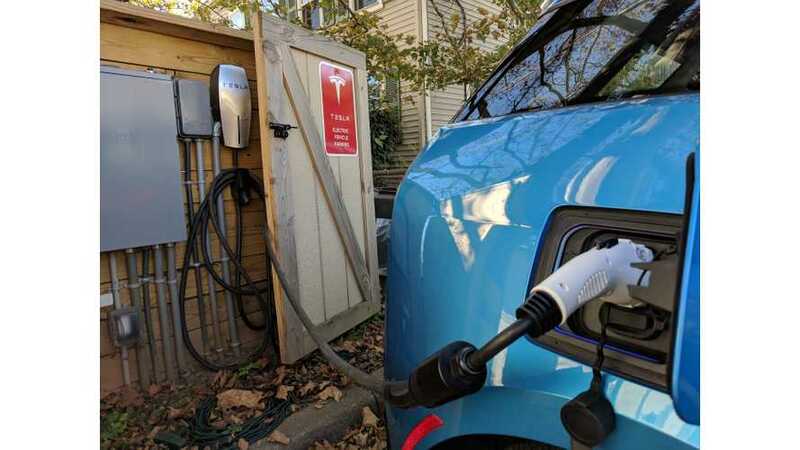 Is it ok to plug in at a Tesla destination charger if you don't have a Tesla, but rather an adpater to use those stations? 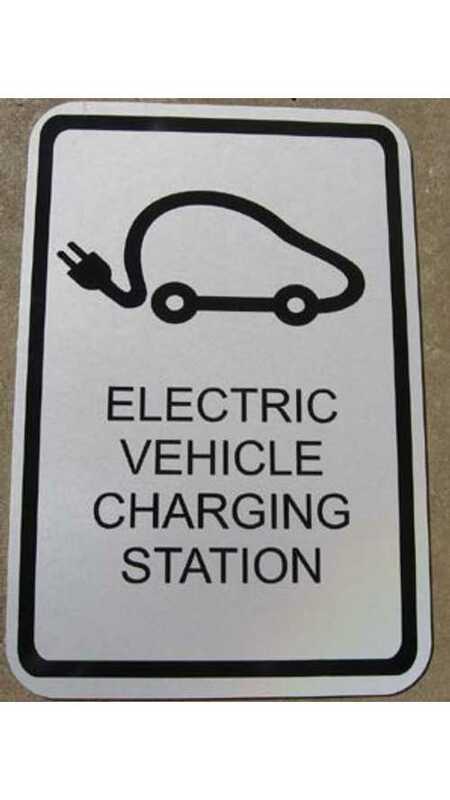 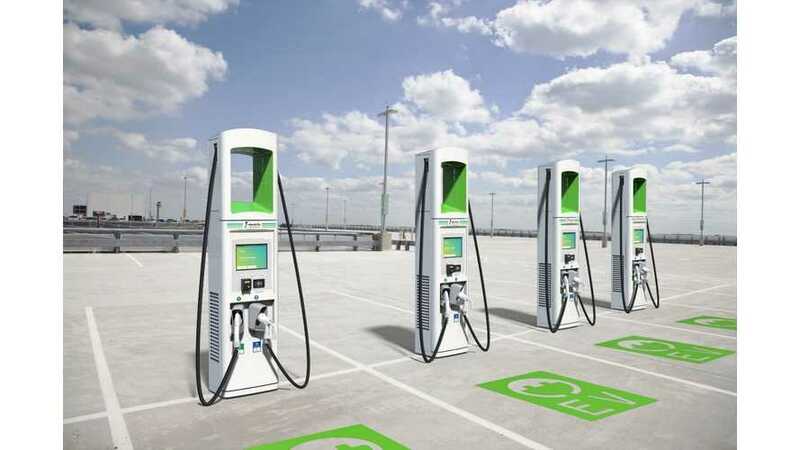 Some public charging stations in Ohio are coming under fire for being taxpayer funded and under utilized.